by wangdu on March 8, 2016 in Karmapa, News. 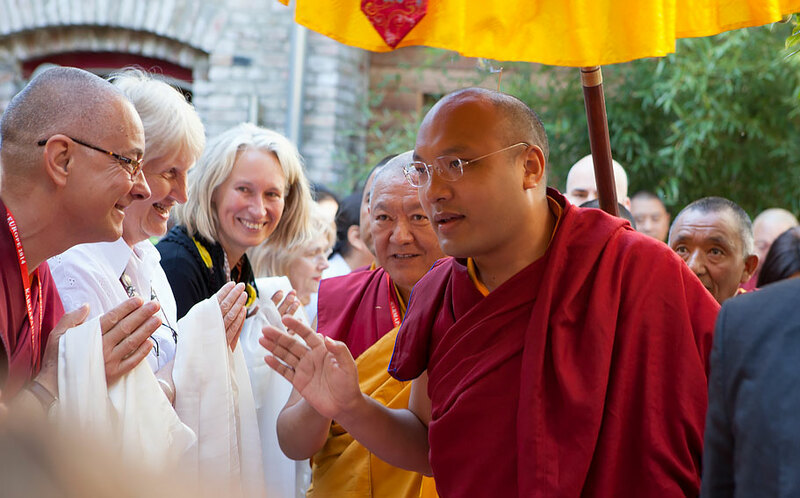 His Holiness the 17th Gyalwang Karmapa, Ogyen Trinley Dorje, has generously accepted to visit Europe for a third time in May/June 2016. The visit has now been confirmed and all necessary clearances have been given by the relevant authorities. 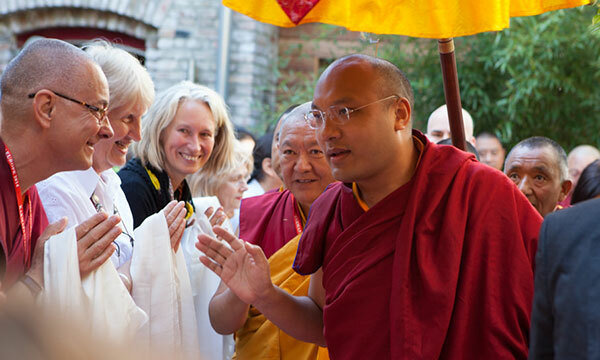 His Holiness will teach Dharma in new European countries and places: Geneva, Zürich and Paris. Visit karmapafoundation.eu to see the complete list of public events, locations and links to the organiser’s websites (in English). by wangdu on September 2, 2015 in Karmapa, Shrine Room Project. 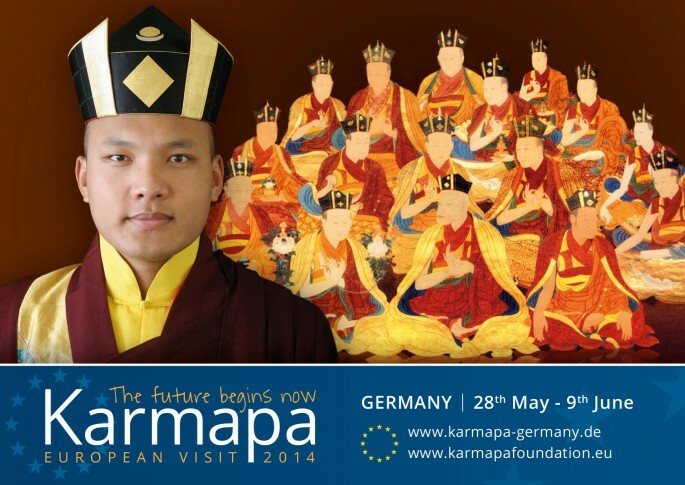 HH Karmapa will once again visit Bodhicharya Berlin this coming Sunday (6th September 2015). His Holiness will give a brief teaching for this special occasion entitled “Heart Advice”. by wangdu on August 28, 2015 in Karmapa. To get a daily report from all that’s going on at the teachings see: karmapafoundation.eu or you can subscribe to the mailing list here. You can also keep up to date on Facebook, Google+ and Twitter. 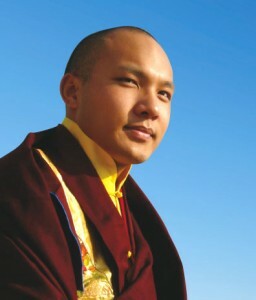 by online teachings on February 25, 2012 in Events, Karmapa. The 29th Kagyu Monlam Chenmo is soon starting in Bodhgaya, India. 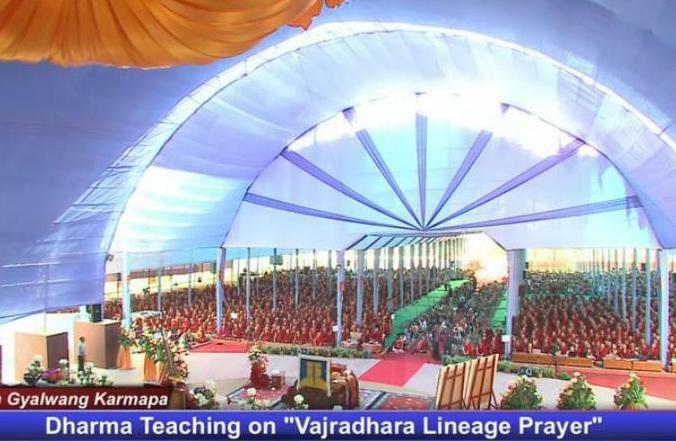 Before the actual Monlam His Holiness the Karmapa will give a three days teaching on Vajradhara Lineage Prayer and there will be live webcasts starting from February 26. In Europe that’ll be early Sunday morning. You’ll find the local times on the webcast site. Ringu Tulku Rinpoche will again translate for the Karmapa. by wangdu on September 7, 2010 in Karmapa. 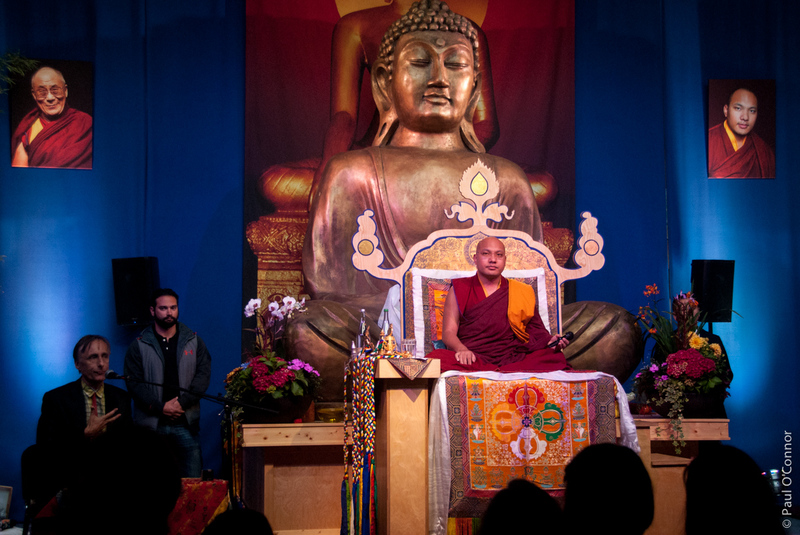 In addition, you can now view His Holiness Karmapa’s TED talk here. by wangdu on June 23, 2010 in Karmapa. Prayer made on the occasion of the destruction caused by the earthquake in Jyekundo. yet the faults of all are exposed alike, when disaster strikes. 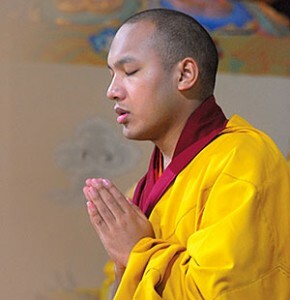 by wangdu on May 27, 2010 in Events, Karmapa. Due to vastly more people than anticipated logging in to watch the teaching, the servers were unable to broadcast the webcast to so many. His Holiness has decided that we will postpone this live webcast until tomorrow, when we will have re-configured a larger group of servers to take the load. According Tsurphu calendar, Saga Dawa is actually the 28th, so His Holiness wishes everyone to anticipate this new date with joy and delight!